Axis Of Oversteer: A Tifosi's guide to loving Sebastian Vettel. 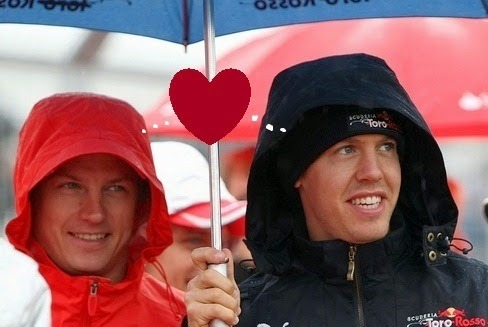 A Tifosi's guide to loving Sebastian Vettel. 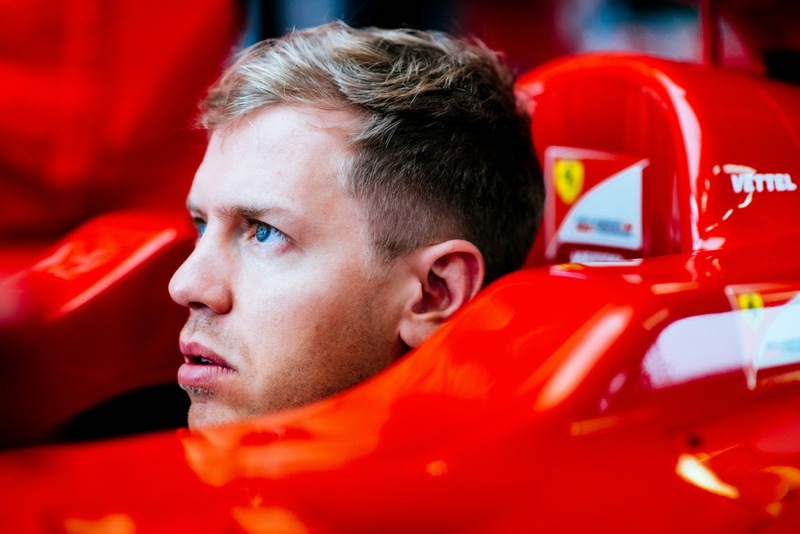 Let's be honest, the idea of Sebastian Vettel in red will be will make a good portion of the Tifosi gag. This is, after all, the man synonymous with the worst thing that has happened to Ferrari fans in recent years: those cheating soft drink salesmen who conspired to keep from them what should have rightfully been theirs: every world championship since 2010. Sebastian Vettel, the guy who only won because Adrian Newey gave him a car that was so much better than anyone elses. The driver who could not make a pass to save his life, who conspired to make Mark Webber look bad and whined whenever he did not get his way, coddled by his Germanic overlords. In other words, the devil incarnate. But come the first track tests in the new year, Vettel will be transformed in the Ferrari fan psyche into a new teutonic knight riding atop the prancing horse, slashing at all foes. He will be hailed as the savior of Maranello. Funny right? Well, nothing new of course. 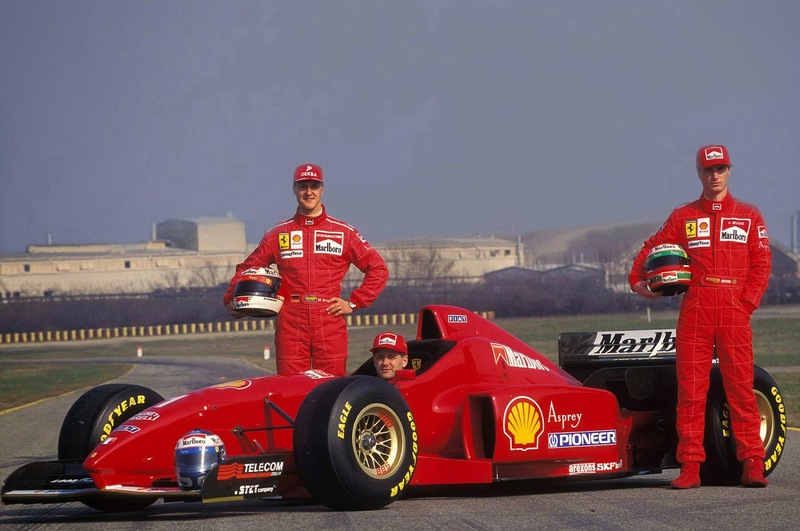 Before he landed at Maranello in 1996, Michael Schumacher was slammed for his "dirty driving" and having won two championships with cheater Benettons, the Red Bull of the era. Schumacher was at Ferrari for 10 years and never learned to speak Italian beyond a mangled phrase of two yet, by 2000 when he won the first driver's championship in red, he was a national hero. Somewhat forgotten now is that he almost bailed to Mclaren that year, after four years of frustration. In the end, Schumi was the best thing that could have happened for Ferrari as Ferrari was for the German. 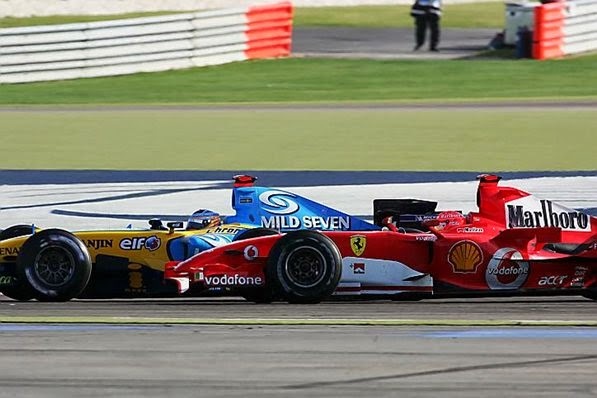 Fernando Alonso was also not especially well liked by the "Tifosi": he had beaten Schumacher, he had driven "cheater cars" and he had the nerve to say "Ferrari is not the team he dreamed of driving for" as a kid. Nando's dream team was McLaren and when he finally got there it turned out to be quite the nightmare for all involved. Alonso was a much better fit with the Tifosi, latin, fluent in Italian, he was loved for being tenacious like Mansell (Il Leone) and being a Gilles who actually finished races. Will history repeat for Sebastian? Will the Tifosi embrace him as they did former enemies Schumacher and Alonso? We have no doubt but here is a primer of reasons to help Tifosi accept Seb in Red. 1. 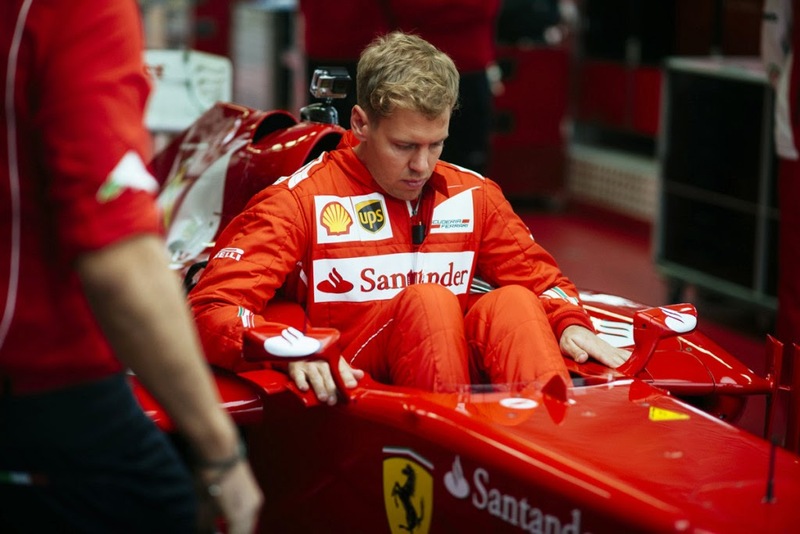 Vettel is a 27 year old German joining the Scuderia at a particularly low point. The last 27 year old German arrived at Maranello after decades of shame for the Italians. The first couple of years were rough but eventually it worked out quite well for both. For Vettel, Ferrari is both a challenge and a dream. 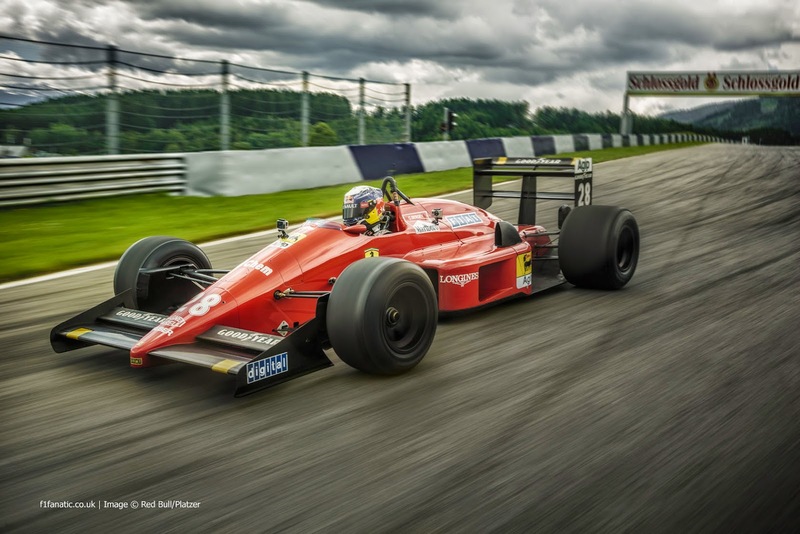 This was clear (and in retrospect a clear hint at the future) this past summer, when he had a chance to drive a historic Ferrari F1 car at the Red Bull Ring in Austria. 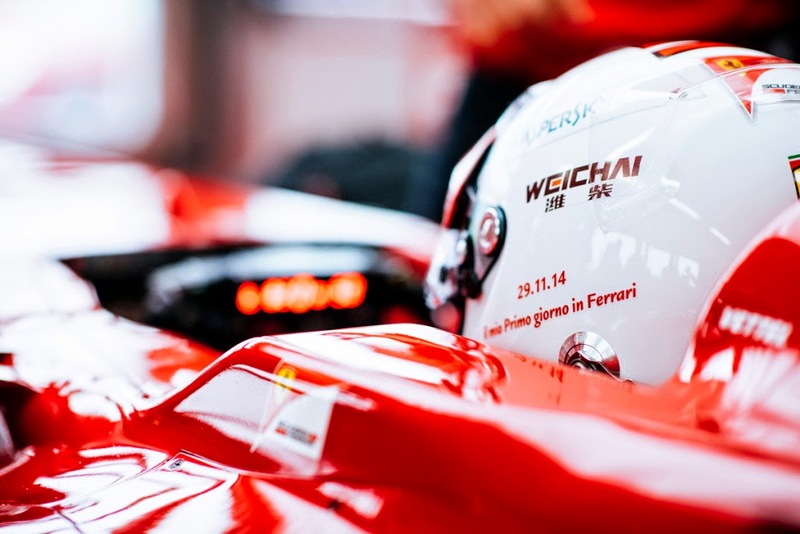 On his debut at Fiorano, his helmet was marked with "November 29, 2014. 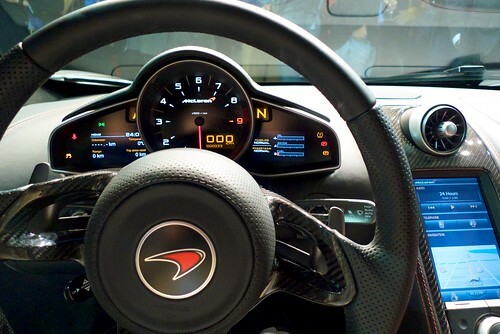 My first day at Ferrari". He probably won over half the Tifosi right there. Make that more championships and wins than anyone who has ever moved to Ferrari or any other team if you discount Schumacher's disastrous "comeback" with Mercedes. 4. Vettel's first F1 win was with a Ferrari powered Italian team. 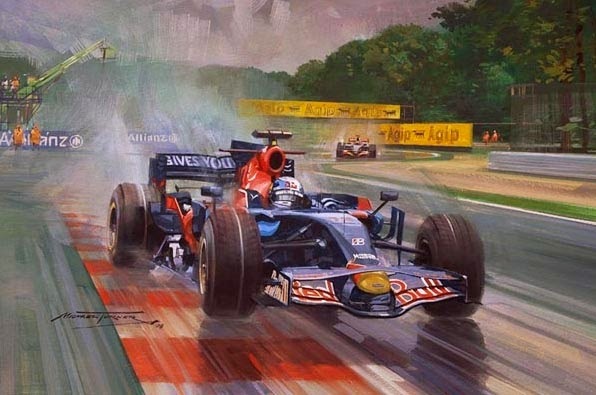 Vettel's first win, 2008 at Monza in the rain with a Toro Rosso, an improved Minardi not only made him the youngest GP winner ever, but should be hailed alongside the likes of Senna's early moist exploits. Having spent time with the Faenza based squad also means Seb's Italian is much superior to Schumacher's. 5. Seb has a good sense of humor. Schumacher was never a champion in that category. 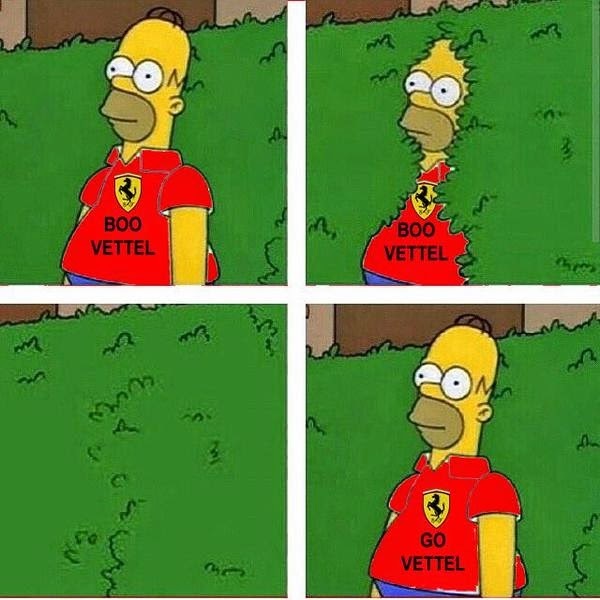 Vettel will probably need some that sense of humor at Maranello next year. 6. Vettel is his own manager. 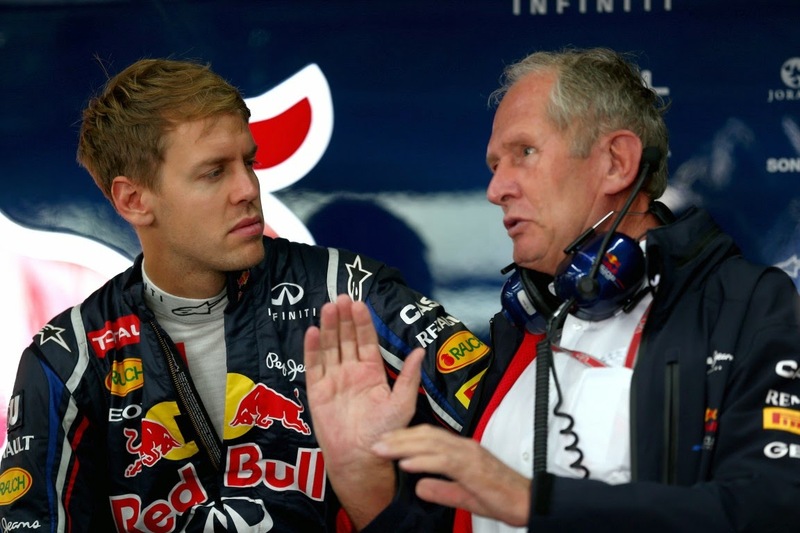 Despite having just a high school education (like many professional drivers) Vettel has been able to successfully navigate F1's shark infested waters without the aid of a manager. 7. 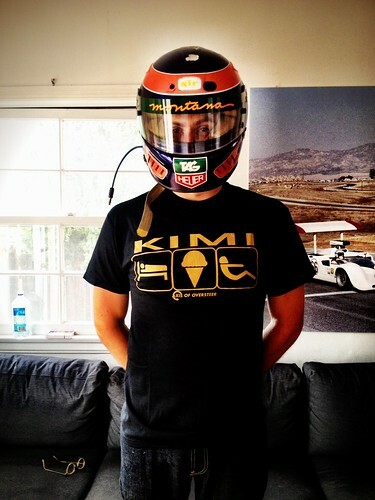 He's good friends with Kimi Raikkonen. Both he and Kimi are intensely private, keeping as much distance as possible between their on track lives and their family lives. Plus anyone who's cool in Kimi's book has got to be alright. After hours at Red Bull, he would hang with the mechanics and engineers to understand and tweak as much as performance as possible out of the cars. Hopefully Ferrari will successfully replicate that atmosphere in their pits. Like the other famous German savior, he wants things done a certain way. Yes, he will squawk if he doesn't get what he wants. 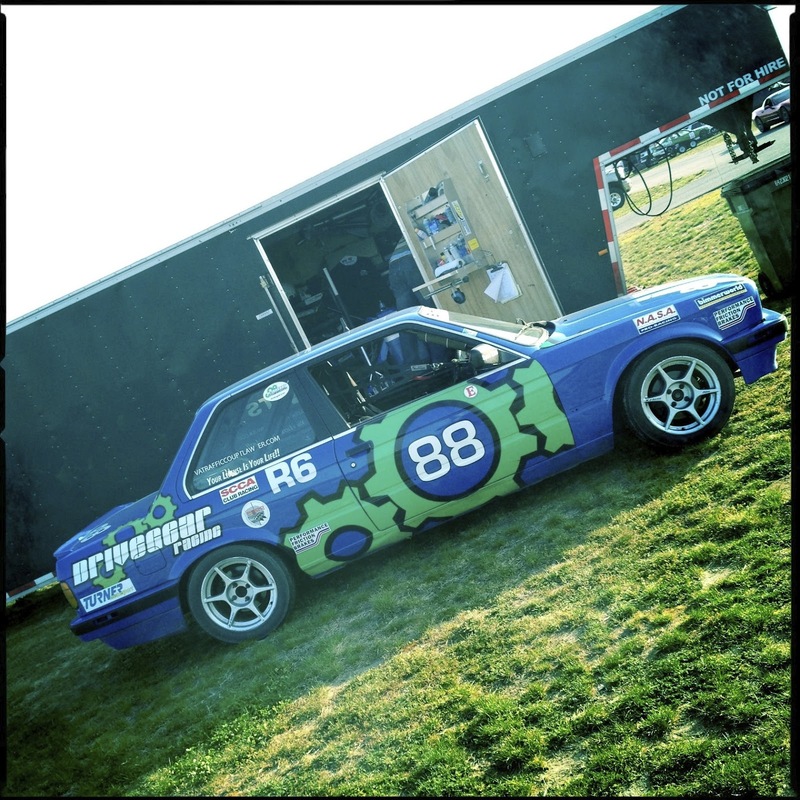 His competitiveness goes beyond his day job, he notably tried to tune the Top Gear "Reasonably priced car" by changing tire pressures. It's a shame Fernando Alonso's tenure at Maranello worked out as it did. In many ways he was the perfect driver for Ferrari but it was not to be. Schumacher too almost left in frustration but then, after four years, it clicked in a big way. Alonso does not have that luxury, he's six year further in his career than Schumi was, he made the move and Ferrari let him go. Ferrari is undergoing an epic revolution: for years the Scuderia was being told to think outside the box, now many of those same people have been literally put outside the box. Nobody has been safe, not di Montezemolo, not Alonso, Domenicali, Mattiacci and those responsible for both the engine and the chassis designs. Robespierre would have been proud. 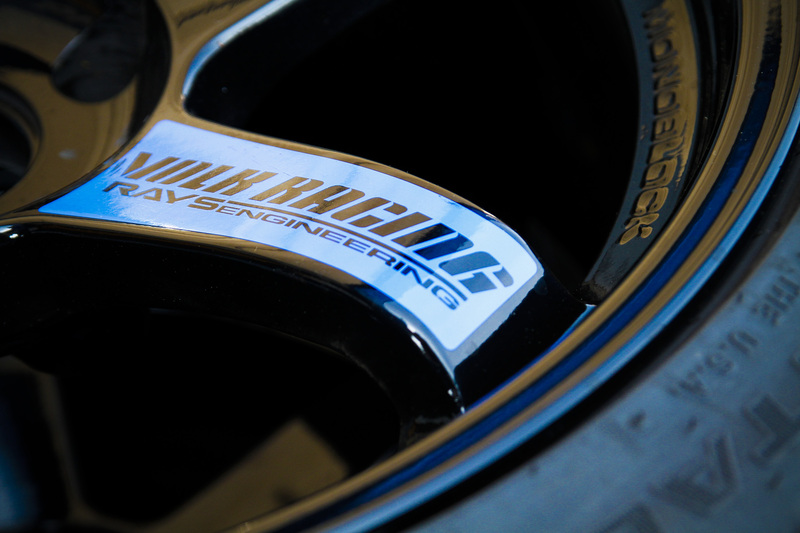 Revolutions take time to resolve so the ideal driver is one who has something to prove and the time to prove it. 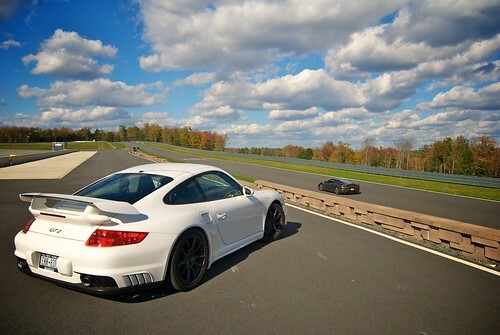 GT3 RS. Using the Turbo rear panels allows for wider track vs the Carrera 4 (already wider than C2) used on the base GT3. My question with this new setup revolves around the hot air being extracted from those new vents behind the front tires. That extracted hot air looks like it will be fed straight into the new side/turbo intakes. I'm not an aero specialist, just drawing a horizontal line from one opening to another. meh. we'll see in....2016ish if this is going to work out for the little finger monster. I sincerely hope they continue to struggle, if only because some other teams can still soak up some of the attention (williams and Sauber) of being able to compete w/SF before they return to form. Thing is, I was starting to come around to Ferrari again, Alonso is more likeable than...the new kid. Now they've got two stone-cold distanced drivers with pretty weak media chops to push the brand. In a sense I guess that's Ferrari going back to its' roots but they really do need to open things up a little bit. I guess the tifosi are so passionate because the corporate side leaves much to be desired. Maybe I just don't get it. The upside: Red Bull might take a walk. As another F1 guy points out often, they've got nothing invested in F1 as far as their actual operations, and we've seen how easy it is for non-F1 reliant interests to pack up when they get bored. It's not that I want fewer teams, its that I'd like the teams we have to make long-term plans that don't just read: "Spend more money than everyone else. Win." 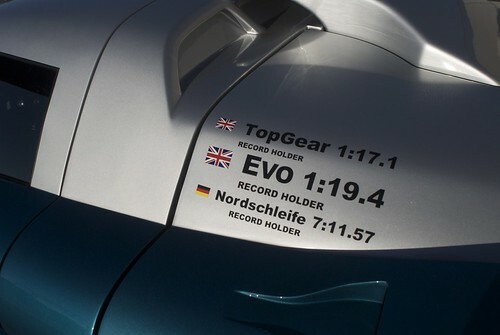 At least Mercedes has some distant attachment to the sport, you know? Its good to see Seb, in The Red, waving to some of the tifosi watching from behind the fences. Those guys might have been waiting all day to see that car drive by just three times. It is without doubt the greatest honor in motorsport to be fortunate enough to drive one of those two red cars. 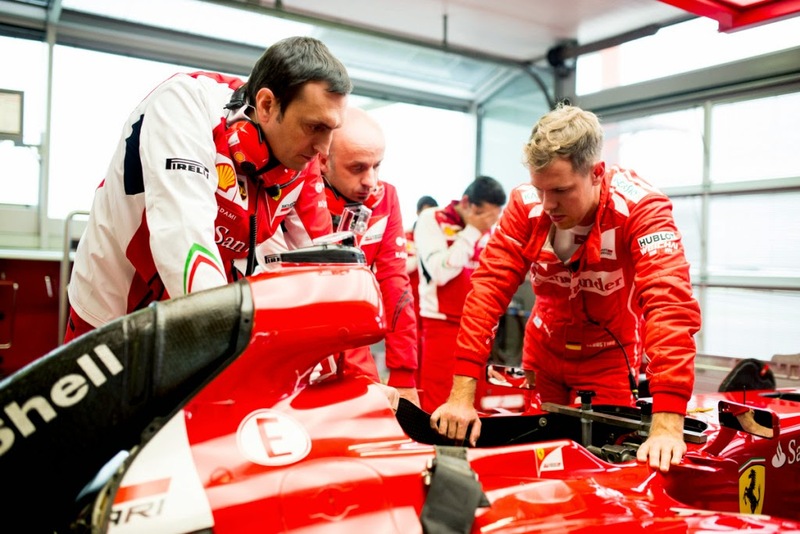 Let's hope Seb and the new team being assembled, can make Maranello, Mighty Maranello once again! 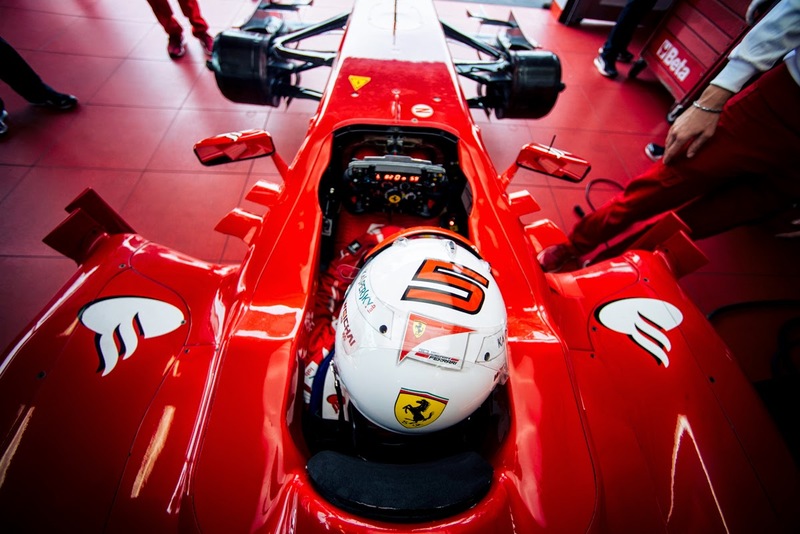 Vettel is one mark for the return of the Scuderia; the winniest team in F1 history. He did it in Malaysia and that was just the first win. Simple as hat.